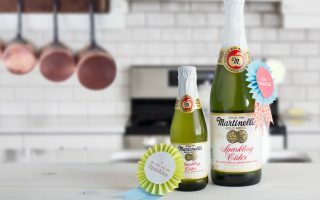 Inspired stories, DIY craft ideas, kid-friendly activities, and creative ways to enjoy Martinelli’s. From Watsonville, CA. 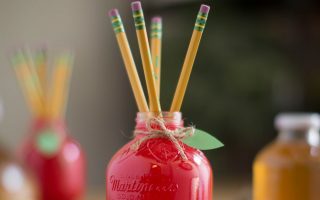 This simple DIY is the perfect addition to any springtime celebration. 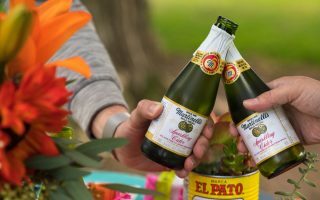 Whether you're throwing a birthday bash or a Cinco de Mayo fiesta, Martinelli's Minis can help you create an unforgettable tablescape that the kids will love. With Spring around the corner, it's time to start planning Easter celebrations. 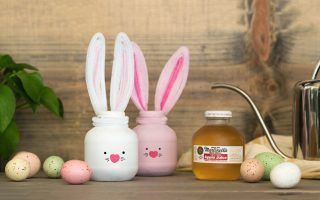 Bring the Easter bunny into your home with this simple Martinelli's DIY. An “A”-worthy DIY project! 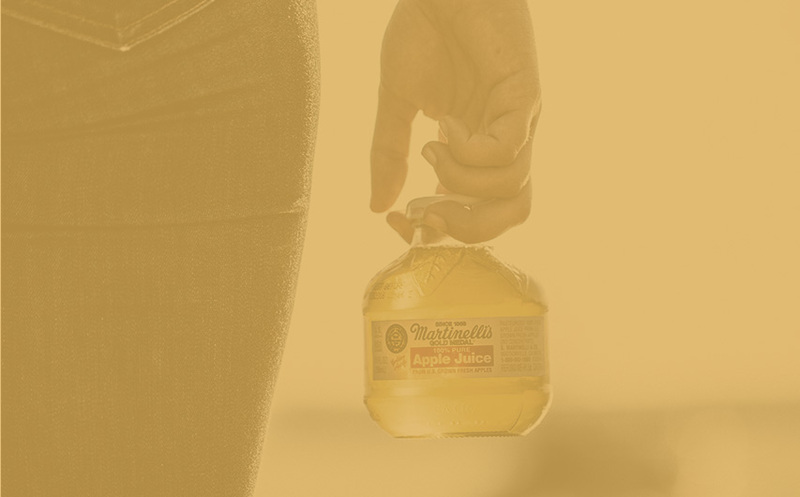 Repurpose a Martinelli’s apple juice bottle into a back-to-school pencil holder. 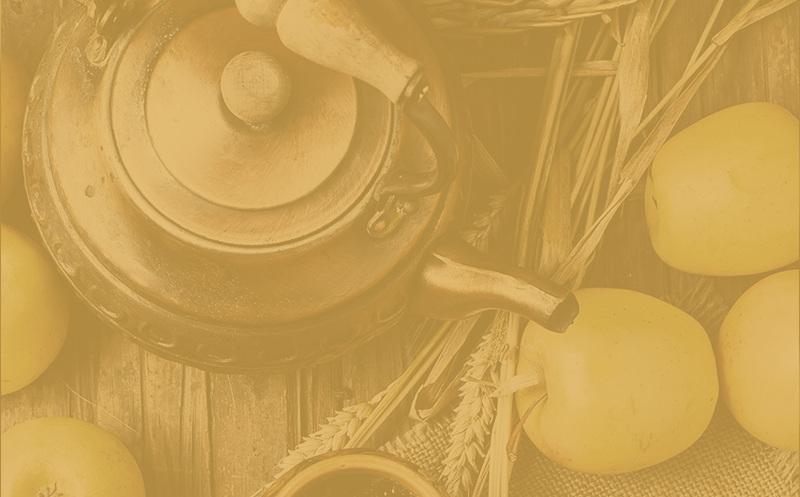 Get the instructions on our blog! This weekend, we’re celebrating fathers everywhere. We’ve come up with a Father's Day DIY gift for kids to award their dads with the medals they deserve! 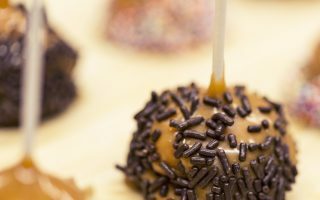 These bite-sized caramel apples are a unique twist on a classic treat that are fun to make and delicious to eat for the entire family! 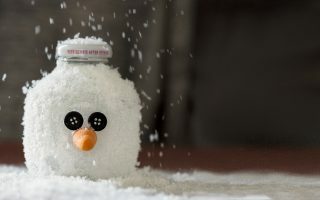 Get crafty and upcycle your empty apple juice bottles into festive Martinelli’s snowmen!